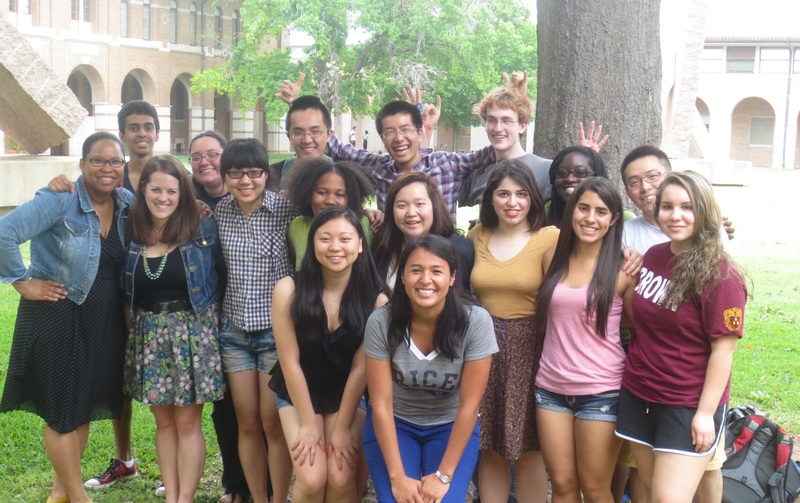 New students are able to start their time at Rice with a course specifically geared toward their transition to college and to life at Rice University. This course will allow students to establish a path to achieve their goals, investigate resources and programs available at Rice, and learn how to navigate the university while maintaining their social, academic, and personal well-being. 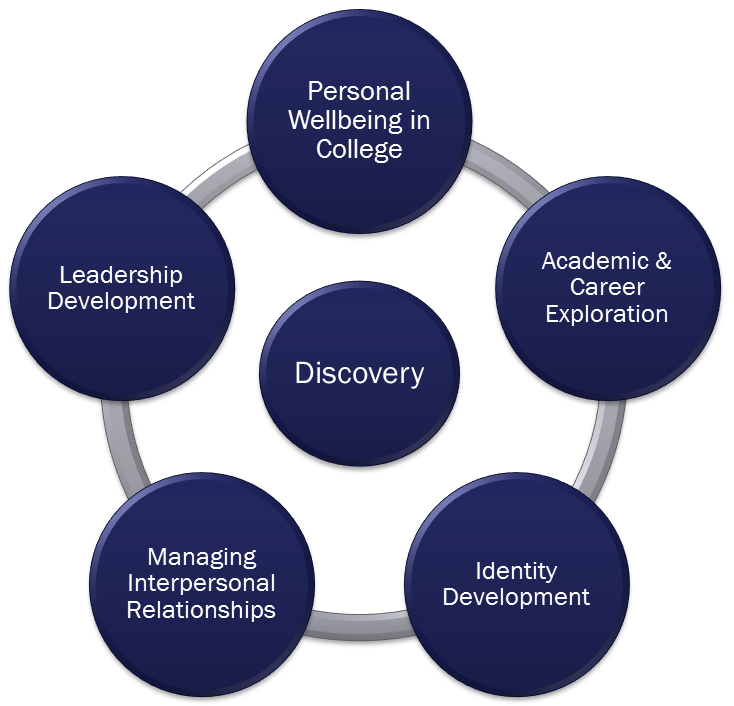 Instruction will combine classroom discussion, information from various campus departments, self-assessments and reflections, and intentional activities to allow students a safe and purposeful opportunity to discover more about themselves and the campus around them as well as establish a basis for growth in college and into their careers. This course offers a unique style of instruction that combines interactive presentations, guest speakers, and group-based projects to enhance the sense of community within each section. Each section has a professional staff instructor and at least one upperclassmen student who serves as a Peer Guide and is a resource for students in the classroom setting and beyond. The sections available for Fall 2018 will be available soon!